The followings are arrange of imagery product samples available for distribution. Please contact sales@si-imaging.com for request. 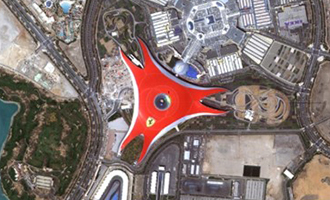 We have various resolution imagery products of optic up to 0.4 m with high quality. There are two product levels for data: Level 1R product (Radiometrically corrected) and Level 1G (Radiometrically and geometrically corrected) product. Single pass stereo imaging is to collect the stereo image of a target during a single pass, on the other hand, multi pass stereo imaging is to collect stereo images of a target during two passes. 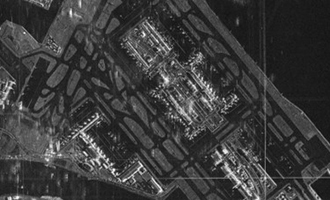 We have various resolution imagery products of SAR which are 20 m, 2.5 m, 1 m, and 0.85 m with high quality.